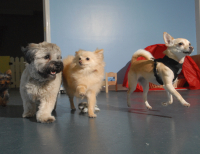 Dog daycare: Exclusively for small dogs. Award-winning doggie daycare, grooming and boarding. and #1 Grooming Factility in Burnaby by readers of the Burnaby Now Newspaper. ​and socialization with other pups their size. 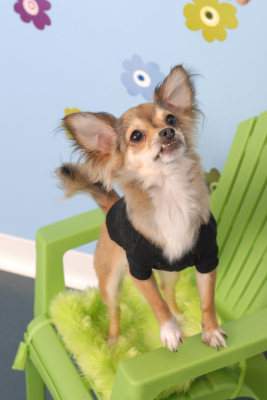 Small Paws also offers grooming, teeth cleaning, and 24/7 supervised overnight boarding. Going away? We offer overnight stays in our home, with 24/7 care, although it books up fast (small groups only). 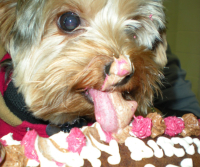 Small Paws also offers a teeth cleaning service through Wags once a month. 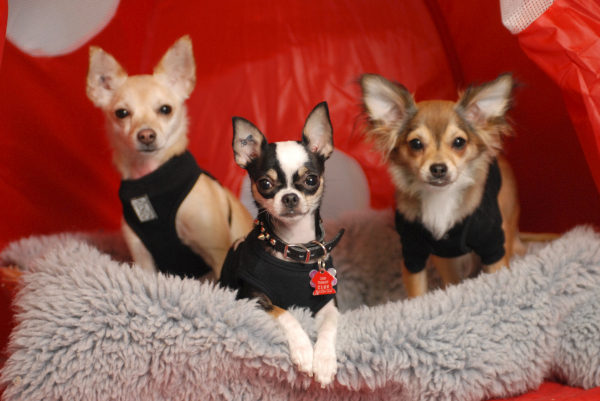 Playtime, walks and socialization for small dogs. Photos posted to our Facebook page daily. For more details and a price list, visit our Services page. Time for a bath? Our award-winning groomer, Maori, is a dog-lover who takes pride in her work. She books up quickly, so book ahead. For prices, visit our Services page. Our Facebook page is updated daily with doggie photos. Click here to visit us. Registration forms and full vaccinations (including Bordetella/kennel cough) required to attend daycare. Email info@smallpaws.ca for more info or download our registration forms from our Contact page.